We believe the church gathers to worship, honor, glorify and magnify the name of Christ. To that end, we desire to worship well. We believe making disciples is the mission of the church. We desire to see Christians kill sin, grow in love for Christ, and increase in knowledge of the Gospel. We have been given this ministry of reconciliation (2 Cor. 5), and live this out as the center of our mission. We believe that the Gospel is the means by which those who are far from God come to know God. To that end, our mission is to take the Gospel to the ends of the earth, starting at the end of our driveway. We desire to see the Gospel change our community, one person at a time. An in-depth look at our theological beliefs. Originally from Camden, SC, Scott is a graduate of North Greenville University and Southeastern Baptist Theological Seminary. He is married to Ruth Anne, and they have a son named Gabriel. 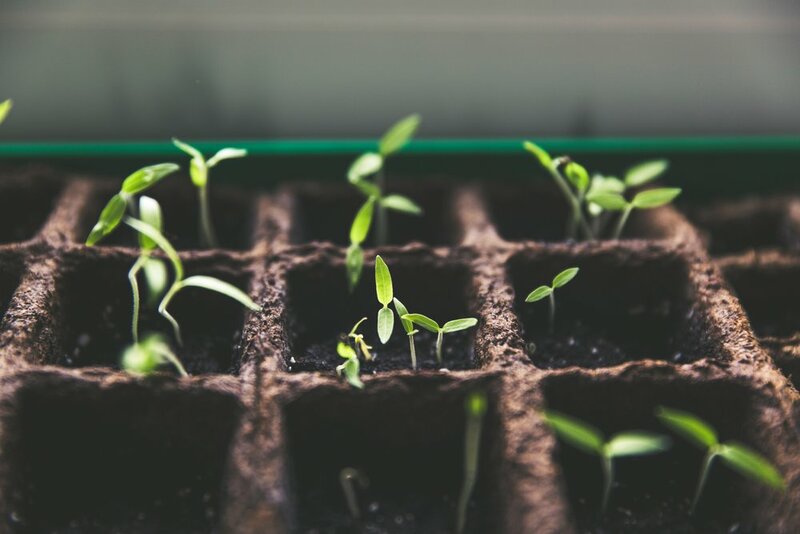 Scott also writes a lot on various topics on his personal blog: Replanting Me. David and Savannah met during their freshmen year at North Greenville University, where they both graduated with Christian Studies degrees in 2015. After graduation, David worked on staff at The Church at Greer Station in Greer, SC while working on an M.Div. from Southeastern Baptist Theological Seminary. Savannah served as a missionary in West Africa for two years with the International Mission Board. David and Savannah began dating shortly after Savannah returned to the United States in 2017 and they got married in May of 2018, which is the same month that David graduated from seminary. 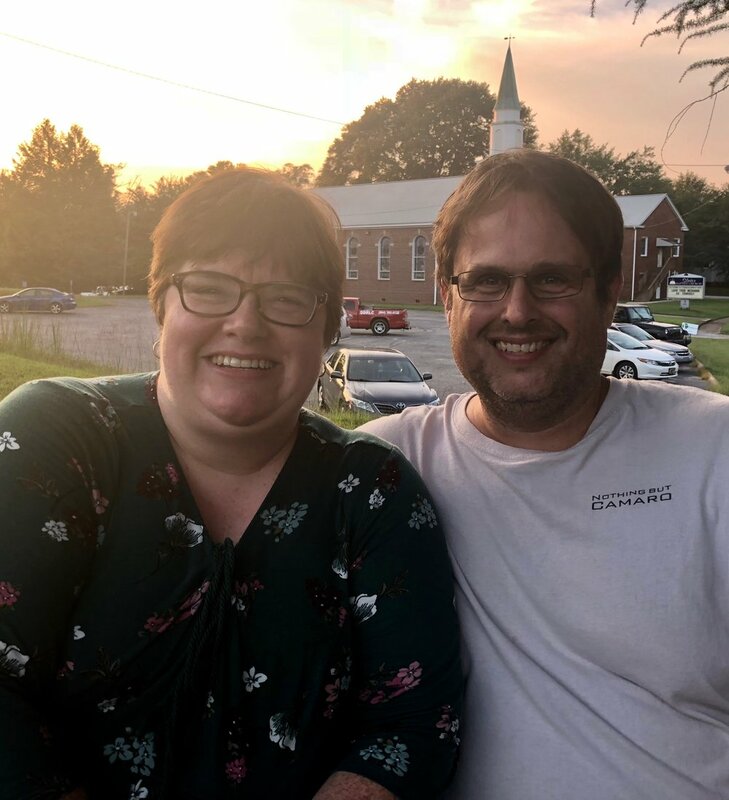 David and Savannah have been serving at Slater Baptist Church since November of 2017 and are excited to see what God has in store for them here. 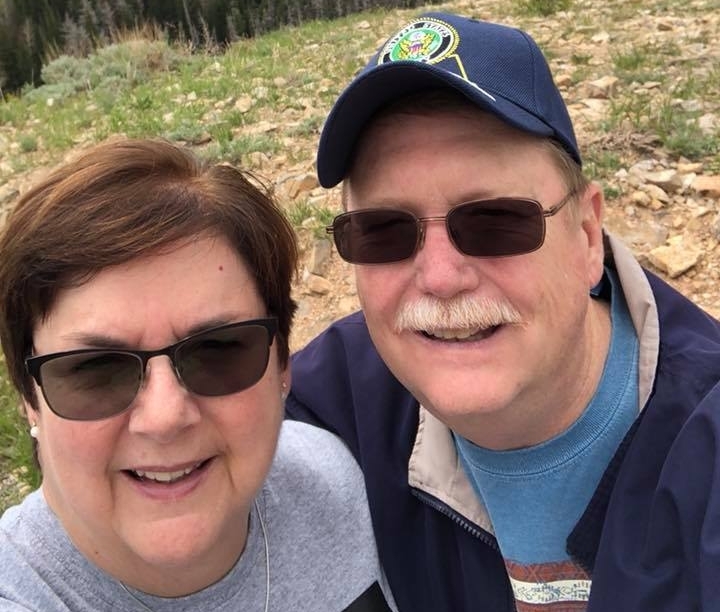 Doug and Kim Pierce were married in 1986 and continue to call each other best friends to this day. They have one daughter, Amanda Goodwill and her husband Scott, and three grandchildren, Theoden, Arthur, and Solomon. Doug and Kim grew up in Slater Marietta but moved away in 1988 to Greenwood, SC. God brought them back to Slater in 2012 and they quickly joined Slater Baptist, which is now their home and family. Doug serves as a deacon at Slater Baptist and works in IT for United Technologies. Kim is retired after 22 years in the childcare industry and teaches children's Sunday School every week. They love reading and studying God's Word, especially during the small group they host in their home. Todd and Shannon Crisp have been at Slater Baptist for three years and love every minute of it. Todd is a deacon and the Crisps lead the youth on Wednesday nights as a team. Todd and Shannon have two children, Holley and Nehemiah. They love Jesus and are being transformed by the gospel daily.